The old man of the company! I keep everything together; I am usually the first one of the team you will see. I talk the talk on how good we are and then the team actually deliver it. 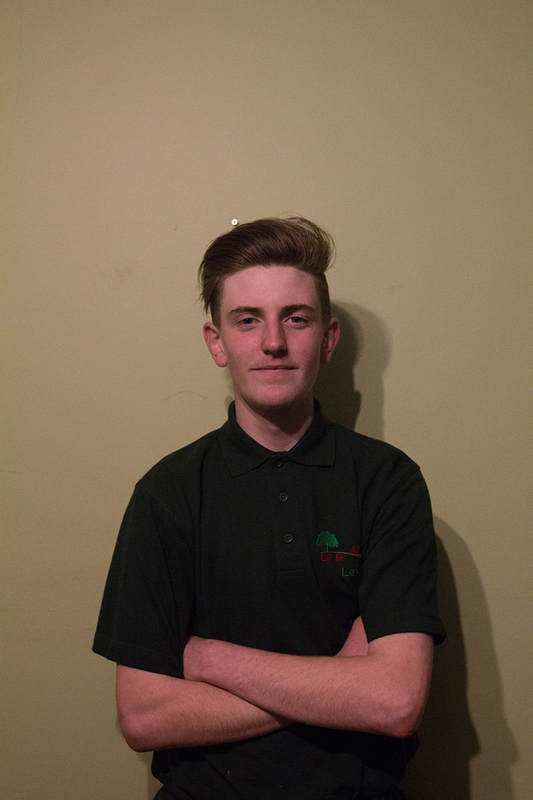 George has achieved level 3 in arboriculture. George is our “on the job manager “, he can and does run the business alongside me as well as in my absence. Called MJ because we already have a Matt! MJ helps the team out with tree and hedge work but his main skill is landscaping. 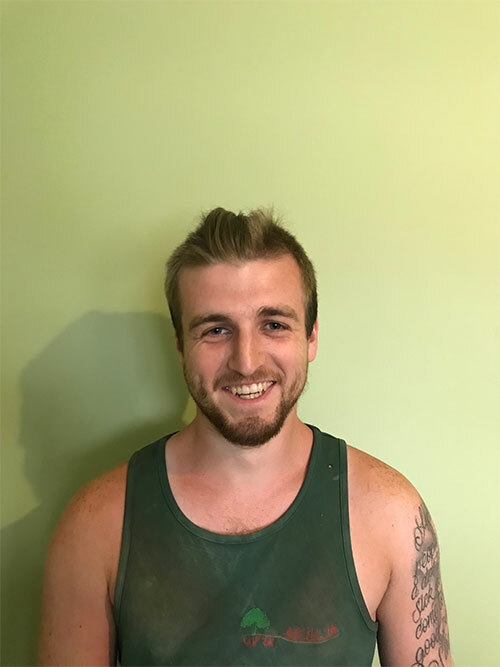 Andy is one of our tree team. 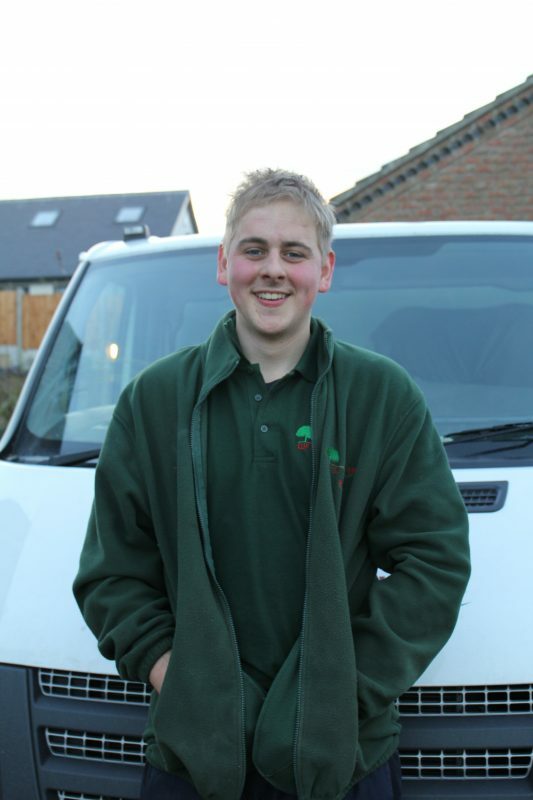 Along with being a climber, he also performs ground work and is part of our hedge team. 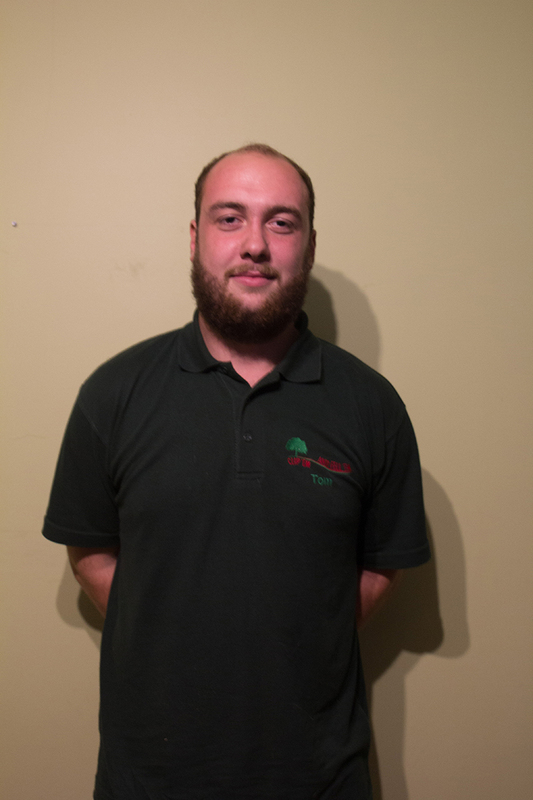 He is currently working through his NVQ level 2 in arboriculture, a work based course supervised by DART Training. 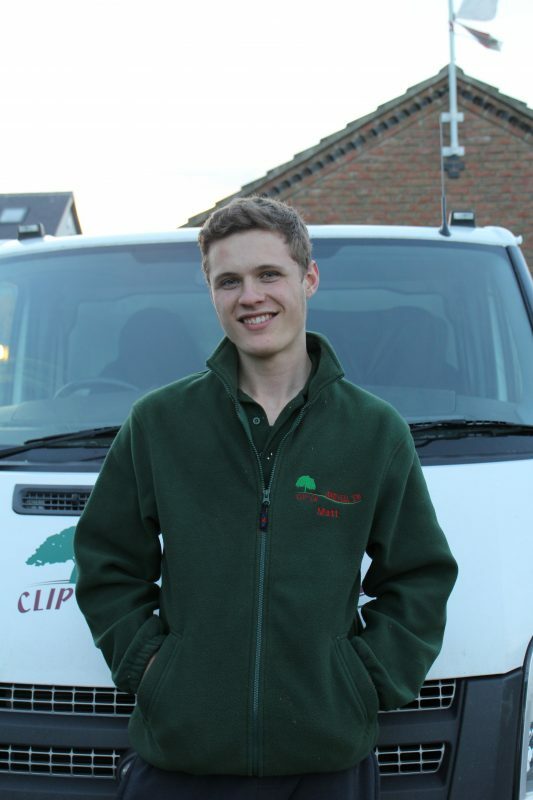 Mark is one of our ground staff that works alongside both our tree and our landscaping teams. He is also training to be part of our landscaping team at the moment. Zed is our newest recruit. 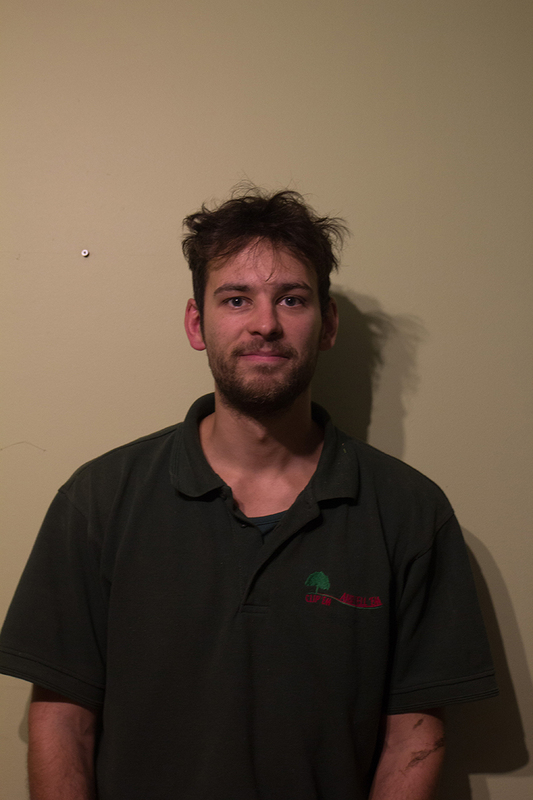 Through the winter he works with our tree teams as a groundsman. 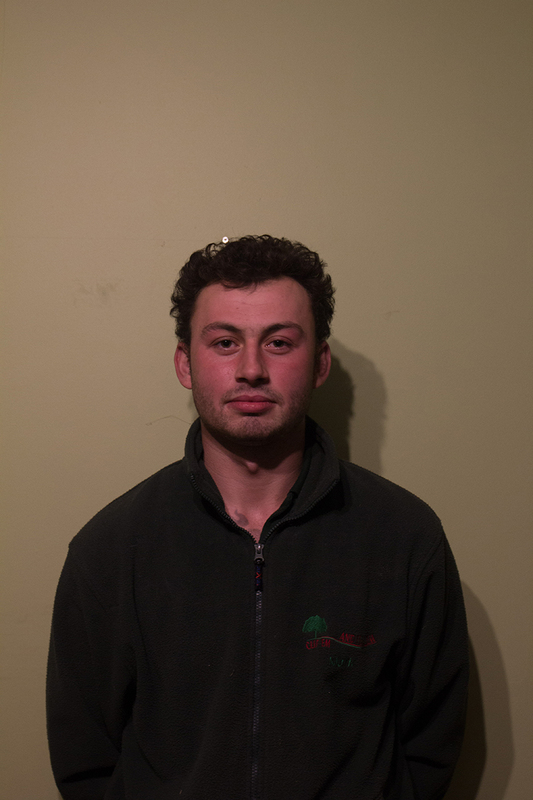 But through the summer months he is a Landscaper, working under MJ and Tom. 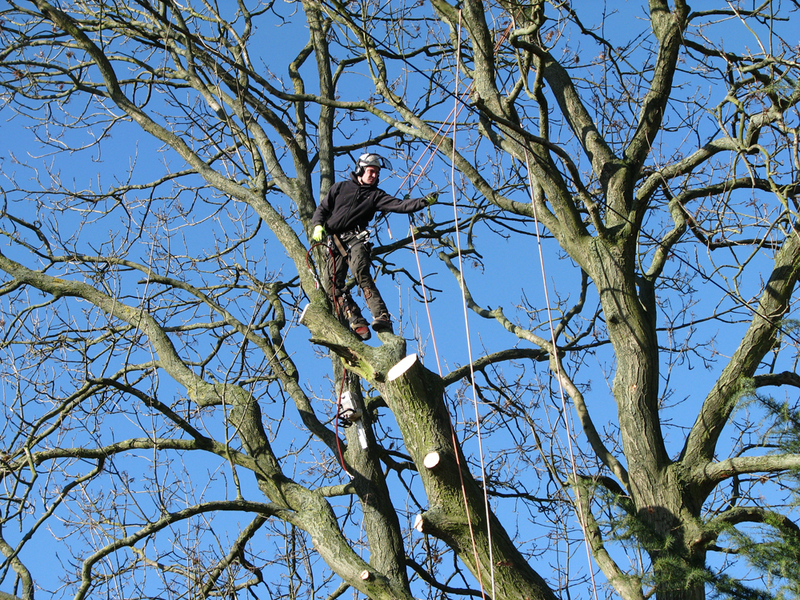 Clip ‘Em and Fell ‘Em cover all kinds of tree surgery work from pruning a 5-foot fruit tree to felling the large mature trees. Services include crown lif, crown reductions, reshaping, dead wooding, complete removal and removing tree stumps if needed. 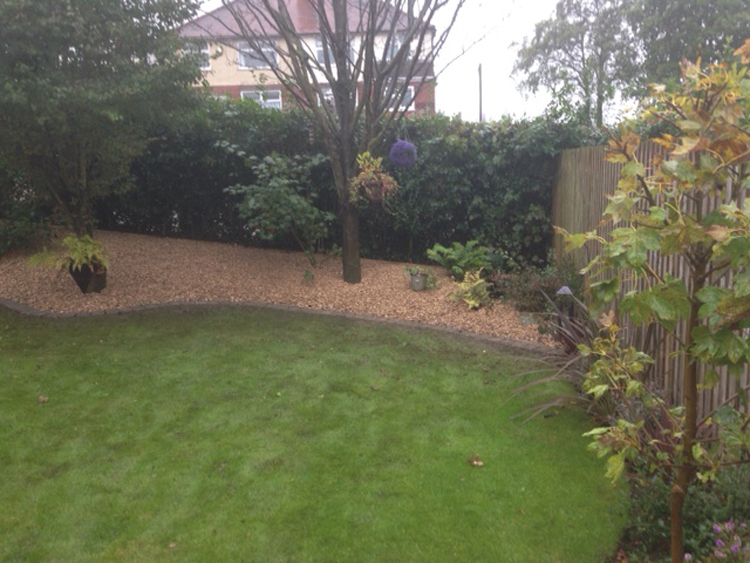 Clip ‘Em and Fell ‘Em don’t just work on trees, we can also do most aspects of landscaping. So whether you would like a new patio, timber decking, raised beds, pathways or maintenance free gardens, contact us for a free and no obligation quote. Clip ‘Em and Fell ‘Em undertake all hedge work and trimming regardless of the job size. 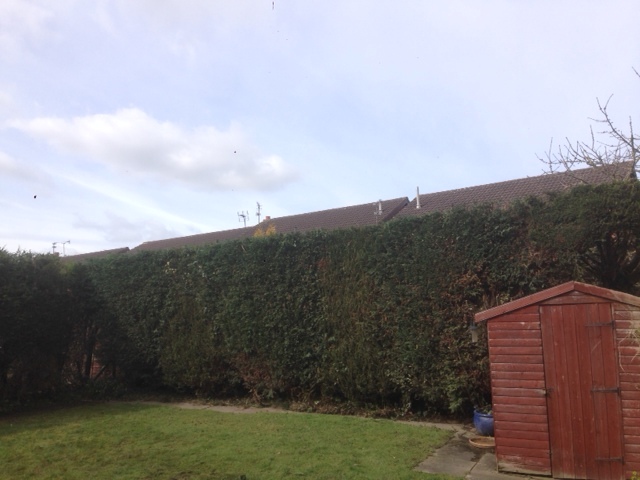 If you are in need of a yearly trim, wish to reduce a hedge back to a manageable size or indeed wish to remove a hedge completely including roots, then please contact us. Clip ‘Em and Fell ‘Em began to offer fencing as the business developed. We found that customers liked the fact that we could remove a hedge and replace with fencing, as not many companies can do both. 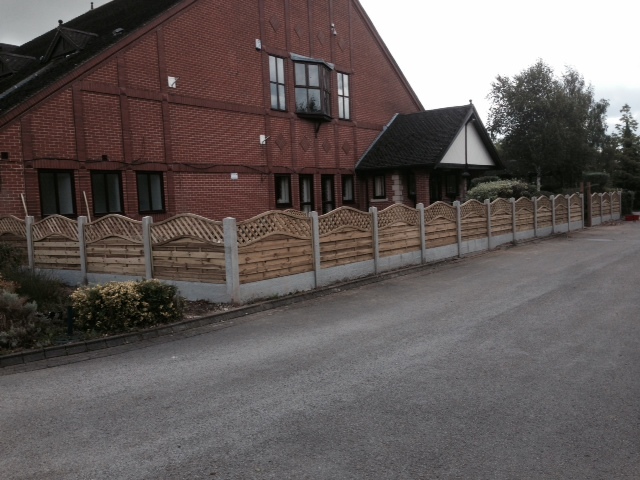 We now offer fencing as a full service. Clip ‘Em and Fell ‘Em realise that customer may wish to keep any wood from the work, and with this in mind we offer a log splitting service on site. 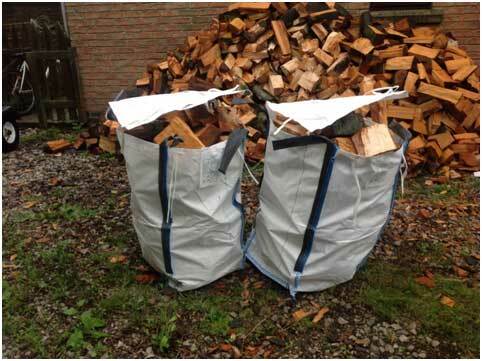 We also provide and deliver logs in our own and more convenient half bulk bags. Our logs are 100% Hardwood. 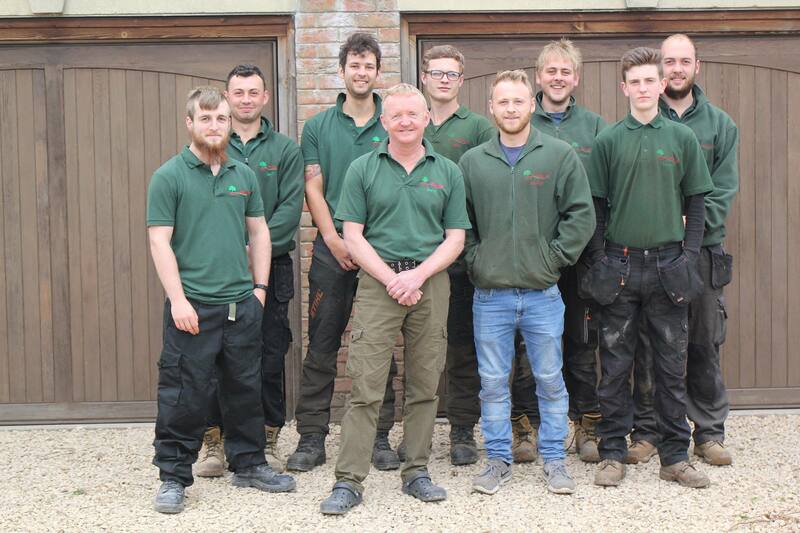 Clip ‘Em and Fell ‘Em offer honest, reliable, skilled and professional gardening and landscaping services all over Derbyshire and certain areas of Nottinghamshire. 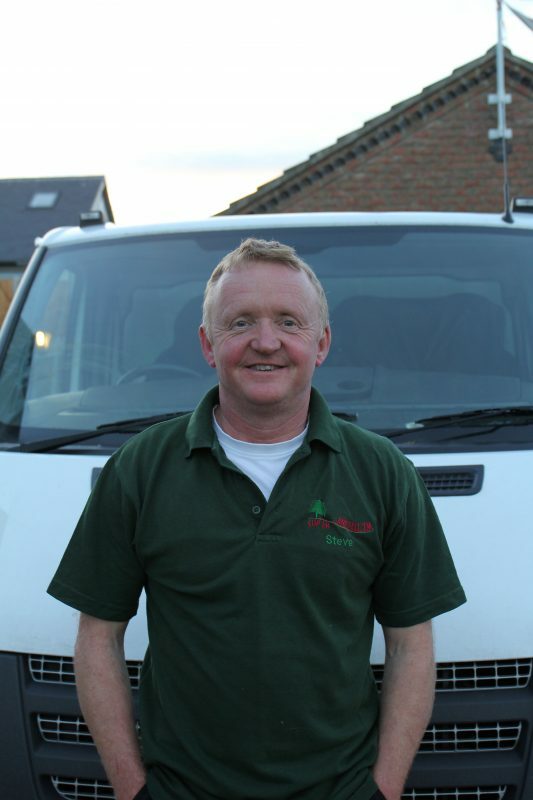 For any form of garden maintenance, including landscaping, tree felling, tree surgery, pruning, fencing, hedge work and planting – Steve and his team provide the very highest of services. When Clip ‘Em and Fell ‘Em are working on your premises, they will work in a tidy manner showing respect to you, your property and surroundings. Once the work is completed the team will clear all debris safely – adhering to environmental standards. You can rest assured that with Steve and his team, you will be guaranteed excellent value and fixed prices (no nasty surprises). They will always arrive on time, and if you contact them – they will always get back to you. 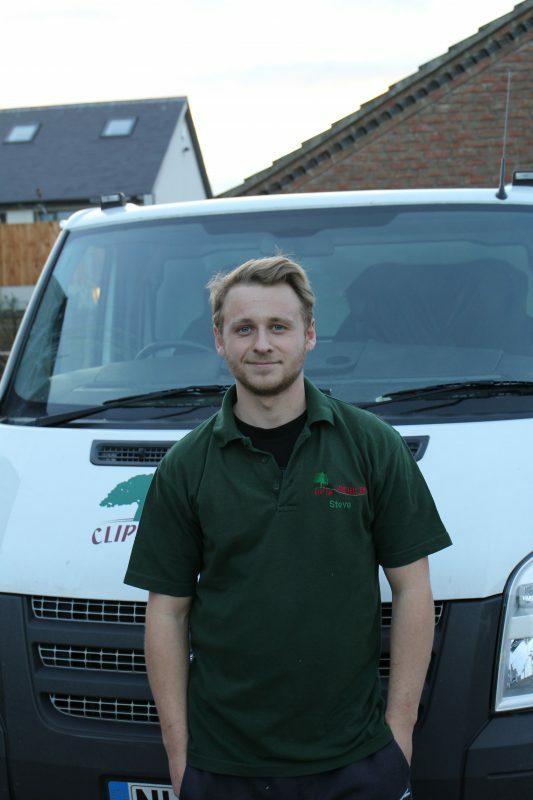 For good, honest service and a beautifully maintained garden look no further than Clip ‘Em and Fell ‘Em. Please contact us today for a free gardening quote, and read genuine testimonials from satisfied customers. Alternatively, speak to us in person by calling us on 01773 856602 or 07739 834553.